The Mercer Collection are a group of six boutique hotels located in Portsmouth. The group has grown quickly and provides luxurious accommodation with a personal service. Mercer’s growth was being constrained due to the significant communications investments required for each new site. Mercer wanted to better utilise staff and resources across the hotel without replicating functions at each new hotel. The management team also wanted all staff to know and understand the system and be able to operate it consistently across all sites. 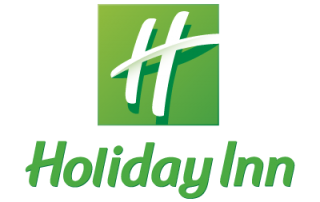 The Hotel management also required cost effective calling and system access when travelling outside of the UK. A single iPECS100 call server was deployed at the main hotel, which now supports all the hotels using the unique iPECS distributed architecture. By using SIP trunks, the iPECS provides a highly resilient and reliable on-premise solution combined with the flexibility and back up of cloud services. 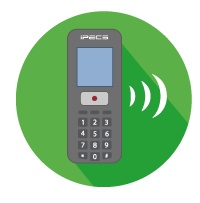 iPECS SLT modules were deployed at each site supporting handsets in every room. Night porters were given WiFi handsets to allow roaming between sites. IP phones were provided for each reception and desk based staff member. Tenancy working enables each hotel to operate as an independent system with its own reception and users. Calls will now overflow between sites to ensure someone is always available to answer a guest’s call. 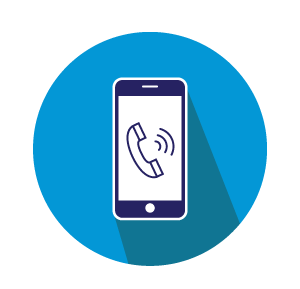 The iPECS Communicator smartphone app enables remote access to the system from anywhere in the world where a WiFi connection is available, meaning free calls to colleagues on the same system and local call rates for any outbound calls. 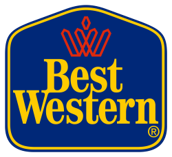 The result was a significant reduction in costs, improved guest service, the ability for inter-site calling, improved efficiency, and most importantly, empowering the Mercer Collection to grow further.